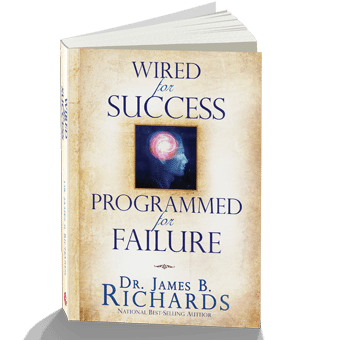 Click here for a sample of Wired for Success Programmed for Failure. It is inherent in the fabric of mankind to make one’s life better. The desire to succeed is part of our permanent internal wiring. Yet, nearly everything and everyone in our life has unintentionally played a role in programming us to accept certain limitations. The majority of people live within invisible, impenetrable boundaries that have become the accepted limits of their success! Over nine billion dollars was spent in 2005 on self-help and motivational training in a disappointing attempt to expand our success boundaries. Future projections are staggering. At best, however, most participants seem to get temporarily charged up only to eventually succumb to the same limitations they sought to change! There is an internal law that brings us back to the scope of our internal beliefs. As surely as gravity will always bring us back to the Earth we will always come back to the boundaries of our internal beliefs. Wired for Success, Programmed for Failure will show you how to move those internal boundaries to enjoy and sustain the levels of success you truly desire. Now you can fulfill your desire for success while discovering the hidden keys to living your potential! For the past 50 years, success literature has primarily been filled with gimmicks, tricks and shortcuts. Most people are weary of trying, gaining momentary ground, only to land back where they started. But now there is a way to move those internal boundaries and break through the glass ceiling that has held you hostage! The missing element from all these approaches has been the beliefs of the heart! Apart from an internal belief system that supports success all efforts to move forward will be stressful, temporary and unattainable. However, when the beliefs of the heart create a sense of self that is able to experience success and prosperity, everything you’ve ever learned now becomes effective in your life. Wired for Success, Programmed for Failure is the matrix around all the pieces of the puzzle finally come together to bring you into the most incredible success you have ever imagined! 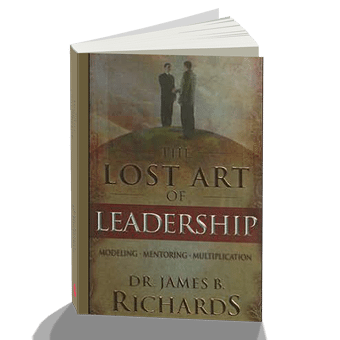 Dr. James B. Richards has helped thousands of people around the world break through to new levels of success, and this how-to book will be the key that makes it all happen for you! If you want to change, be more positive, loving and move past the pain, you can. 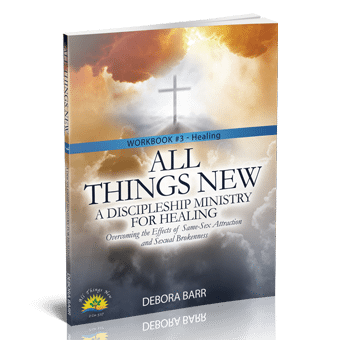 This books helps you to look at and consider things and events that you may not know wreak havoc in your life. Great book about success is a state of mind. Such a good read!! We are wired for success but many times do live up to success. I would encourage anyone to pick it up and find out the keys to living in success. Dr Jim Richards has insight that is so helpful and life changing!! Very informative and gives understanding Vand why things happen the way they do in our lives. Now things make sense. 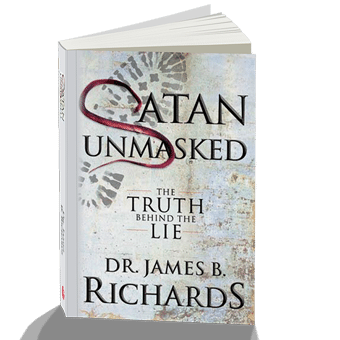 Dr. Richards presents thing in a manner that opens ones eyes. Well written. Love this book. Bought more to share. Reading 2nd time now. I highly recommend this book. It is informative, well written, and cover topics that are seldom discussed.